A land title survey is used as part of the insurance and/or title certificate application, where property boundaries are required to be accurately documented and reported upon. Boundary surveys have a variety of purposes; moreover they are generally used to assist property owners to accurately establish what land is in the possession. Topographic surveys are used to identify and map the contours of the ground and existing features on the surface of the earth or slightly above or below the earth’s surface. Route Survey is necessary for the location and construction of lines of transportation or communication such as highways, open-conduit systems, pipelines, and power lines. We combine emerging technology with reliable standards to bring the best possible service to our customers. Understanding the connection between surveying and engineering, we are committed to providing precise and reliable data for engineering services through our surveying and mapping department. Our state-of-the-art surveying instruments, electronic data collectors, GPS capability, and computer systems reflect the commitment of KM Surveying, LLC to provide quality services for our clients. We combine emerging technology with reliable standards to bring the best possible service to our customers. Our business is built on a foundation of strength through satisfied customers and equally satisfied staff. KM Surveying, LLC specializes in ALTA/ACSM Land Title Survey, Topographic Surveys, Construction Staking, Route Surveys but is capable of handling our clients' needs, whatever they may be or require. KM Surveying has platting services throughout the Gulf Coast Region. 35 years in the Land Surveying and Land Development field. 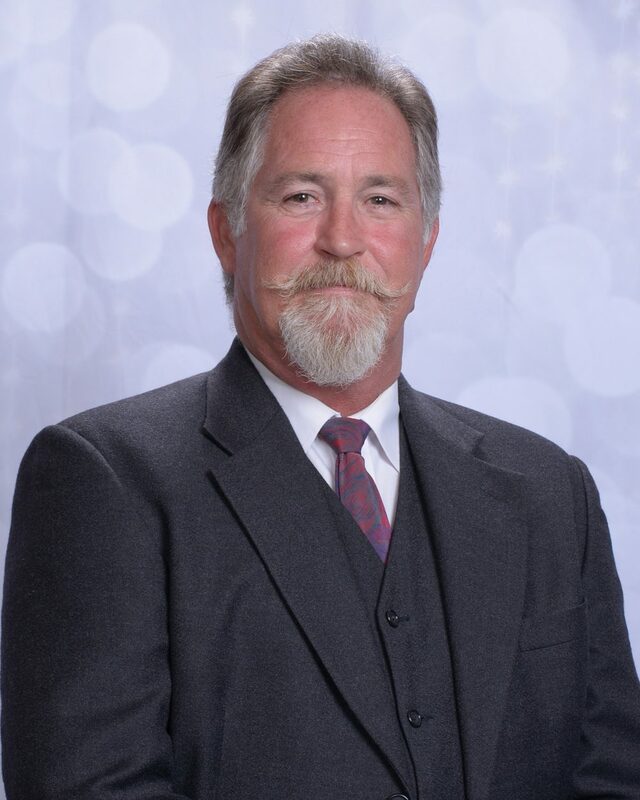 Mr. McRae has over 35 years in the Land Surveying and Land Development field. Kevin has supervised and managed field and office staff with regard to QA/QC in the daily operations, planning and execution of control surveys for large land development projects. 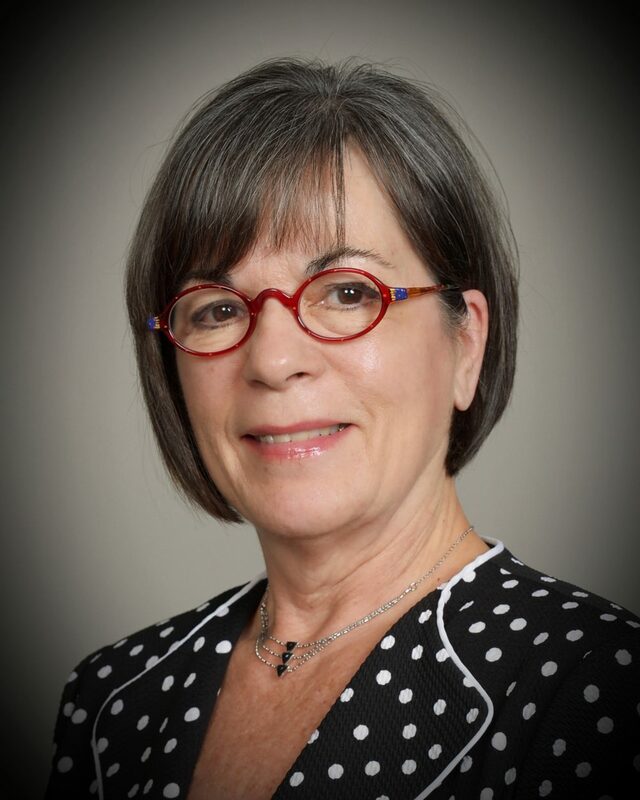 Ms. McRae has over 40 years in the Land Surveying field. Throughout her career, Joanne has worked at every level in the management and supporting survey technician role in both the public and private sectors. KM Surveying, LLC is a full service surveying firm dedicated to the needs of all our clients. Understanding the connection between surveying and engineering, we are committed to providing precise and reliable data for engineering services through our surveying and mapping department.